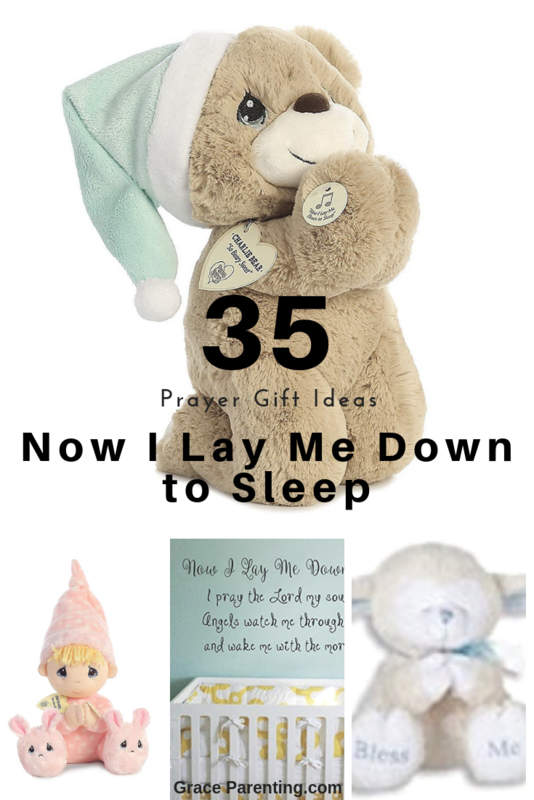 35 Gift Ideas for "Now I Lay Me Down to Sleep Prayer"
This classic children's prayer has stood the test of time. Created in the 18th century, it's been passed down from generation to generation. Or, if you are like me, a first generation christian, it's a cute prayer you heard for the first time from an adorable little stuffed teddy bear, while shopping for your first baby. 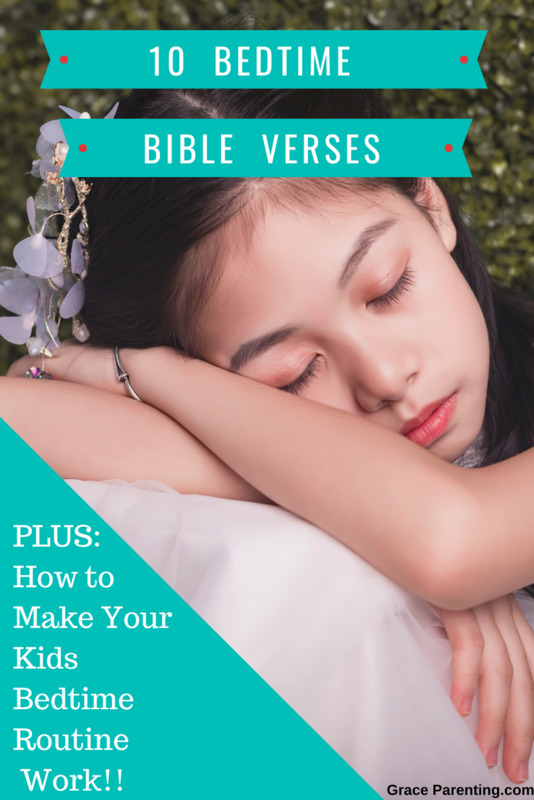 So, I create a guide for you, to bless you and your child's bedtime. Who doesn't love an classic cute little lamb? All of them recite the prayer "Now I lay me down to sleep..." with the push of a button, and of course they each come in either pink or blue. It's, hard to choose which one you'll love because they are all so adorable! This, 8" Bless Me Lamb is sweet, and teaches your child about praying, and blessings at the same time. The words bless me on the feet are adorable. It, would be a great way to name your child's lamb. One of my daughters had special names for all 73 of her stuffed animals, and yes, I am still trying to get her to part with them, even though, she is a now a teenager! When she was old enough to talk she choose names for her each of her stuffed animals. She never had any problem thinking of a name for each of her newest cuddle buddies like Magical Kitten, Benny, or Fluffy to name just a few. Yes, I was privileged to know each of them by name, too. Just, writing their names brings back wonderful memories! If, you purchase this Bless Me Lamb consider those word for your child's little lamb's name. This little lamb is so, soft and plushy! It's 11'' and holds it's own blank with a beautiful silver cross appliqué on it. Which, introduces young children to the cross in a gentle way. And, when the time is right, it can lead into the greatest love story ever told. 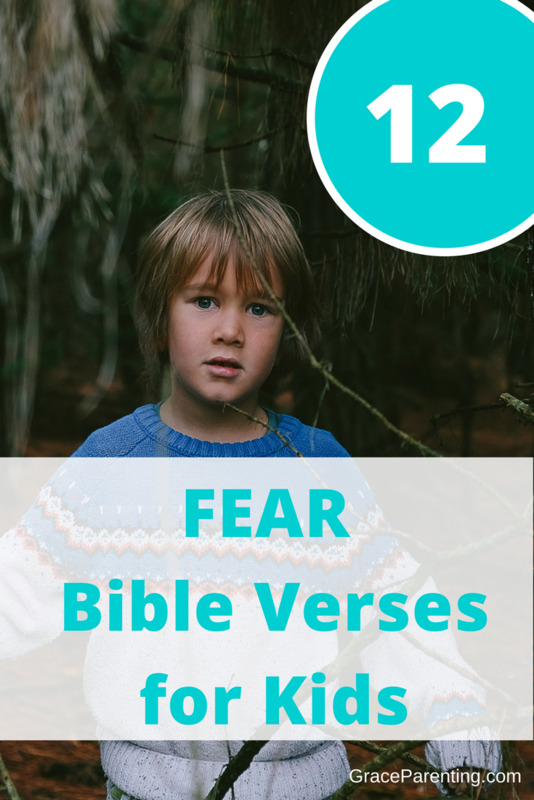 It, can be used as a visual for teaching your child that "Jesus Loves Them!" You can personalize this teddy bear with your child's name. How great is that! It's the perfect bear for a gift and would make a wonderful keepsake teddy. This sweet teddy bear has a simple star patch where your child can push, and it will say the prayer, "I lay me down to sleep." It's, perfect for kids who enjoy a little visual prompts. Who doesn't love Precious Moments? I decorated my first child's nursery with them. It was so adorable, they are one of my favourite brands. I can't resist those adorable teardrop eyes. This little 10" bear is supper soft and would be a great cuddle buddy at bedtime. This Bedtime Prayer Bear recording plays 'Now I Lay Me Down to Sleep' when the paws are pressed together, and stops when they're released. Kids would love this little guy. They will be in control of how long and how much their cuddly friend talks. Love this 15" animated Gund teddy that leads your little ones in their nighttime prayers! At the push of a button, this product recites 'Now I Lay Me Down To Sleep', 'The Our Father', and "Lord Hear My Prayer'. Plus, plays 'Jesus Loves Me' for five minutes before shutting off automatically. Teddy's mouth moves and features bowing head animation during prayers. It's surface-washable for easy cleaning. A must-see-product for, any mother looking for a great stuffy to help teach about prayer! All, these toys recite the prayer 'Now Lay Me Down to Sleep'. There're all adorable, and your kids would love any one of them if, they like toys that are more like people instead of animals. The soft toys come in both pink or blue. Love this! Precious moments are one of my most favourite children's product line. I decorated my first child with bedroom with some of their products. This doll brings back precious memories for me!! Talking Sweet Faith Doll by New Adventures - Recites Bedtime Prayer Now I lay me down to sleep. Praying 12" doll little girls will love! Adorable Precious Moments baby is fabulous for girls! If, I found these when my kids were babies, I differently would have purchased them! A great way to decorate your child's bedroom is with prayer art! Every time your kids see it they will be reminded of God's Word. For, mom's it's a great way to remind you to say a quick prayer for your child every time you see it. Try one of these art pieces for your child's room. A super simple way to decorate your child's bedroom is with wall decals. They come in a multitude of designs and are easy to put up. They have become a very popular, and are an inexpensive way to decorate. A good option to consider if you want lots of bang for your buck on a budget! Wall Sticker Now I Lay Me Down To Sleep Wall Decal Vinyl Wall Quote Decal Kids Room Decal Nursery Decal(Custom, 22'' x53''). A fun and easy way to incorporate 'Now I Lay Me Down to Sleep' prayer is on pillows and blankets. These suggestions are great for kids of all ages! Also, comes in red and blue for boys. This colourful pillow is perfect for boy and girls. Great for kids who love the bold look! "Now I Lay Me Down To Sleep" Prayer - Embroidered Baby Blanket - Size 20"x20"
What a beautifully embroidered blanket. This would make a wonderful baby gift! My kids love fleece blankets! They are always around the house in the winter. They are a nice size blanket to use while watching t.v. 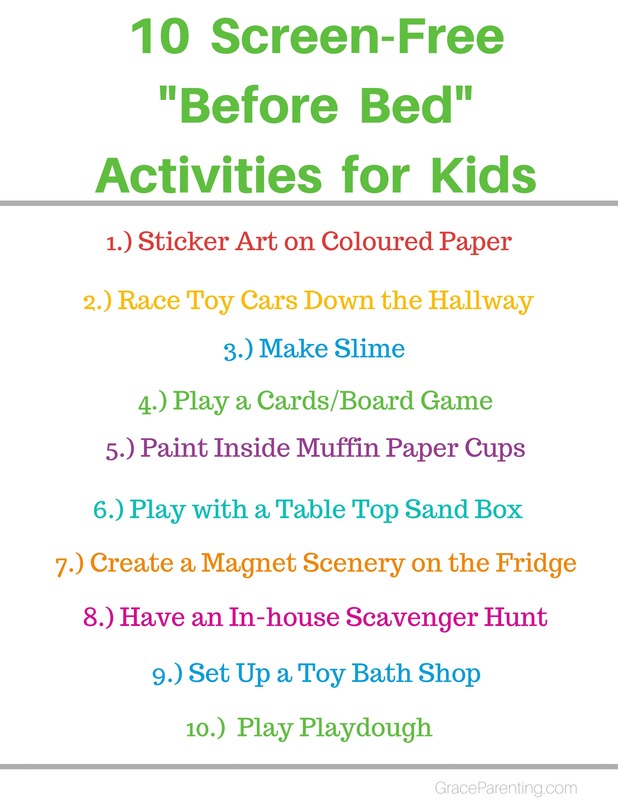 One of the best things to have in your child's bedtime routine is a bedtime story, and these are a few great option. This sleepy little sheep recites the prayer "I lay me down to sleep" and comes with Your First Bible, too. A perfect gift for a baby shower, as well! This cute bear also, recites the prayer and comes with a helpful prayer book for children. There are so many products with the prayer, 'I Lay Me Down to Sleep', you have so many options. Once you decide why you want the prayer, and how you are going to use them, you can make the decision on what's the best option for your child. No matter what you choose your child will be blessed by knowing this prayer! Keys to "Now I Lay Me Down to Sleep Prayer"
There are so many options to choice from for your own child, or as a gift! Any of these products are a great way to teach prayer in a gentle and purposeful way to your children. Making one of the teddy bears above part of your child's bedtime routine will help to bring peace into your nightly routine.